Wasp repellent spray or as a nest. - Extertronic, S.L. Wasps repellers There are 2 products. Repellent spray for wasps, protects the treated zones. 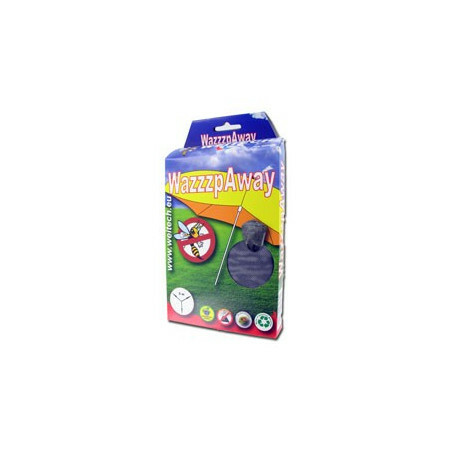 To eliminate and to repel wasps indoor and outdoor.